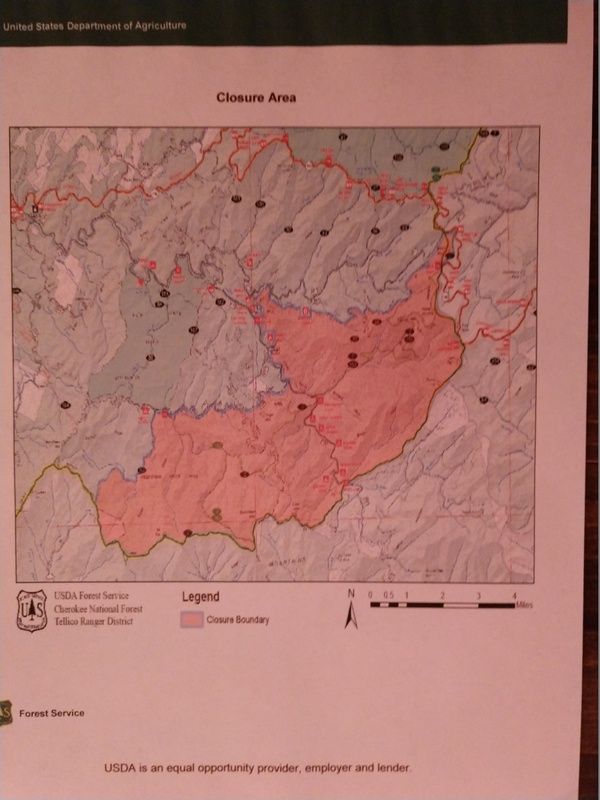 CLEVELAND, TENN – October 5, 2017— The U.S. Forest Service is closing a portion of the Tellico Ranger District in Cherokee National Forest to public entry. The closure will remain in effect while the U.S. Navy is conducting an investigation of the October 1 crash of an aircraft from the Naval Air Station in Meridian, Mississippi. Work on Sina Branch Road to Begin in Polk County Replacing old culverts with new Aquatic Organism Passages will benefit Tennessee Dace and other aquatic species.